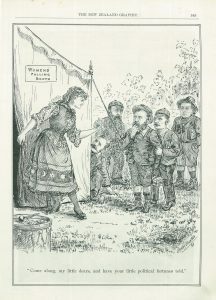 “The New Zealand Graphic and Ladies Journal, 28 October 1893”; Cartoon by Ashley Hunter. 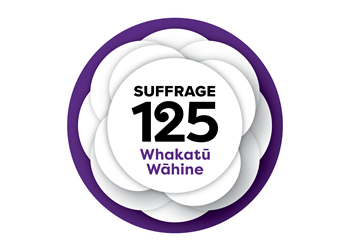 In September we will join in the celebrations of the 125 Anniversary of Women’s Suffrage in New Zealand. Some branches will display books to highlight this. c) write some messages about what being able to vote means to you. 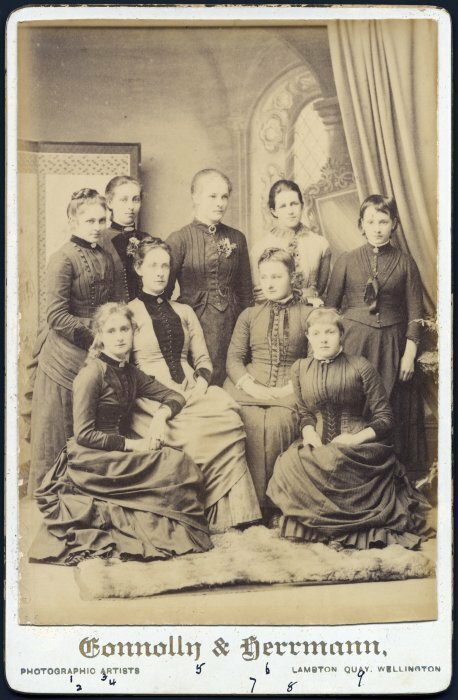 During the two months between the Suffrage Bill passing and 1893 general election, women relished the potential power their vote would give them in deciding the next government. 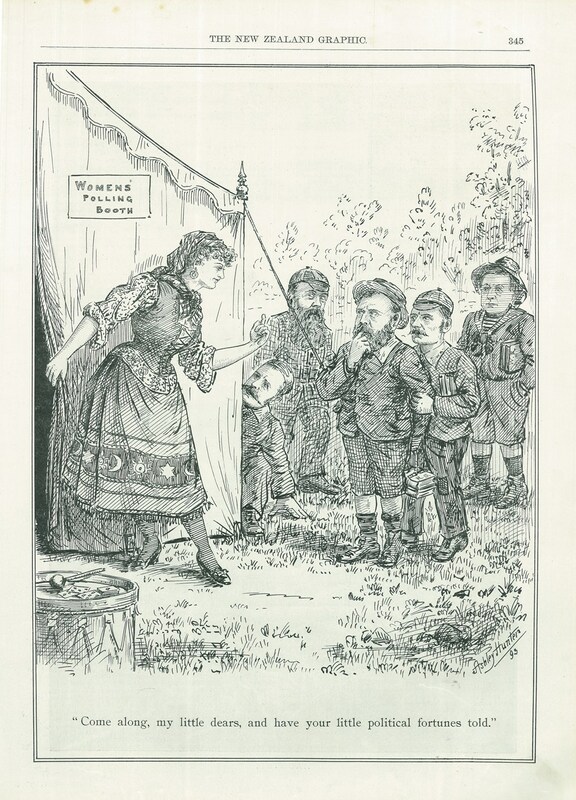 In this cartoon a woman, depicted as a fortune teller, invites leading Liberal politicians (humorously depicted as scared schoolboys), into her tent to have their political futures revealed. The central figure is Richard Seddon, clutching his arm is William Pember Reeves, crouching on the left is Joseph Ward and standing above him with a long beard is Robert Stout. Keep a watch out for the Urban Art footpath billboards around the CBD featuring more political cartoons like this from The New Zealand Graphic and Ladies Journal. The new display on Central Library’s first floor is part of the first major national celebrations of Women’s Suffrage Day since the centennial celebrations occurred throughout 1993. 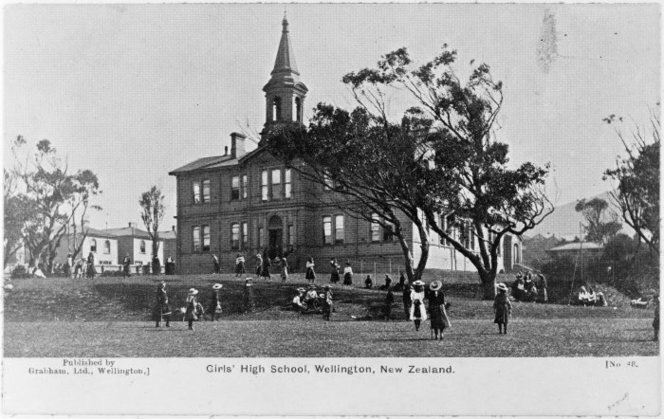 The current Minister of Women’s Affairs, Pansy Wong, is keen to upscale recognition of this milestone in our history – New Zealand was the first country in the world to enfranchise women in 1893. With this in mind she has hosted two Ministerial celebrations of the event and organised simultaneous displays in Christchurch library and our own. A facsimile of the original petition can be seen in the display cabinet and a transcript is being held at the Arts & Music enquiries desk nearby so that people can see who signed. There are six panels containing information about the struggle for Women’s Suffrage and successes by NZ women. Free badges can be taken away. 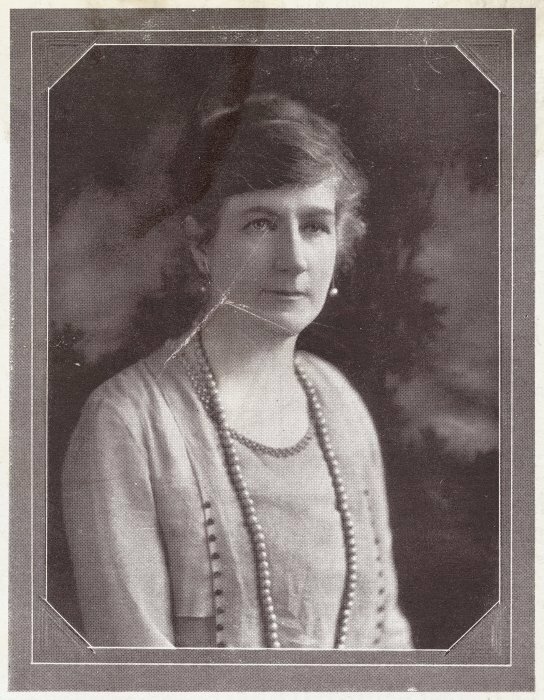 The Ministry of Women’s Affairs are keen to hear from customers about any ancestors who signed the petition, along with feedback on the exhibition. There is an antique ballot box below the cabinet for completed forms. 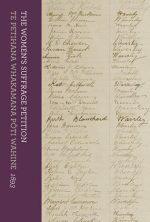 If you are interested in finding out more, books on Suffrage and the position of women in New Zealand society augment the display, which runs until Monday 4th October.